Teen Mom stars Catelynn Lowell and Tyler Baltierra’s relationship is far from perfect. In fact, their struggles have been well documented on Teen Mom OG. Baltierra has faced criticism for the way he approaches the subject of Lowell’s weight (he comments on how much and what she’s eating) as well as the way he handles her struggles with anxiety and depression (he’s not the most delicate person). Sure, they’re not perfect, but the most important thing is that they are willing to work on their marriage despite the hard times — something Lowell discussed during a recent interview with MTV News. It’s Lowell’s hope that their communication will help better their relationship. She admits that they have both been working on themselves — so despite the backlash her husband has received, he is willing to put in the work. Lowell told MTV News that Baltierra has been working with their counselor to learn how to say things the right way and make note of the tone in which he says it. So, hopefully, in the future, the pair will be able to honestly and openly discuss their problems without it coming across as so hurtful and harsh. 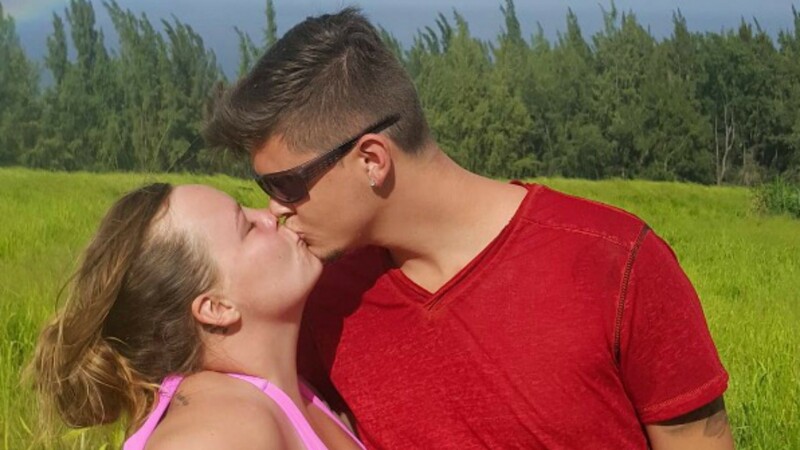 Do you think Tyler Baltierra and Catelynn Lowell are a great couple? Share your thoughts in the comments below.